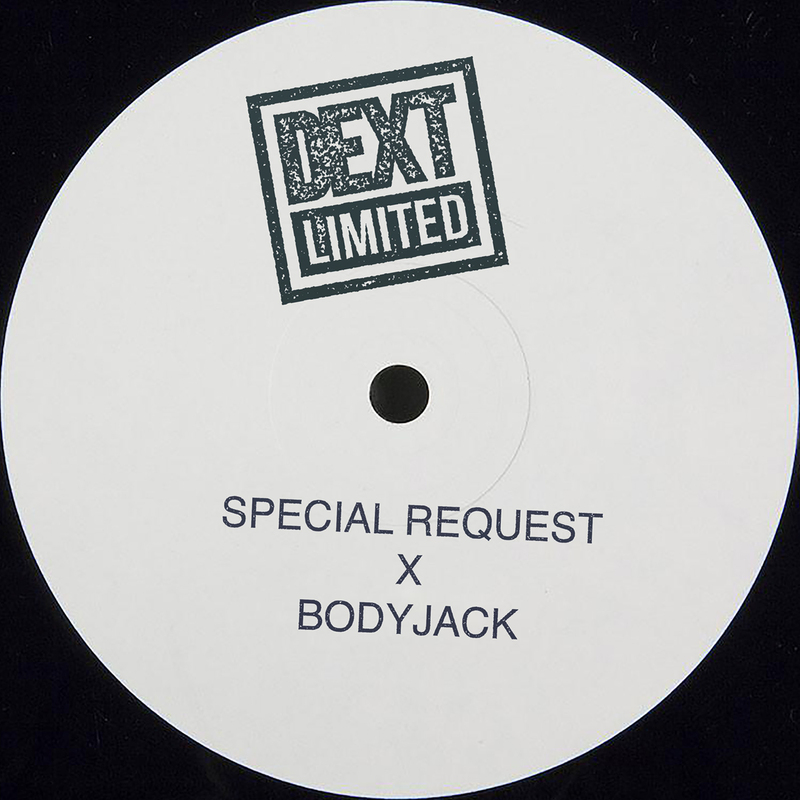 With the 10th release milestone on the horizon for DEXT Recordings, a new LTD 10″ vinyl sub-label kicks off with 2 heavyweights at the helm. 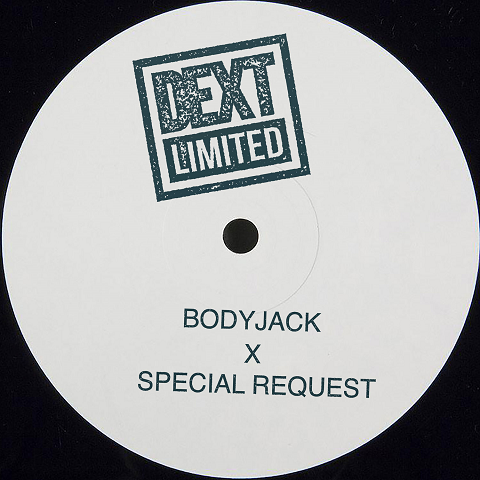 Special Request (aka Paul Woolford) and Bodyjack are 2 artists who completely embody the label’s ethos, and they each provide something very special for the first instalment of the series. Say no more! !